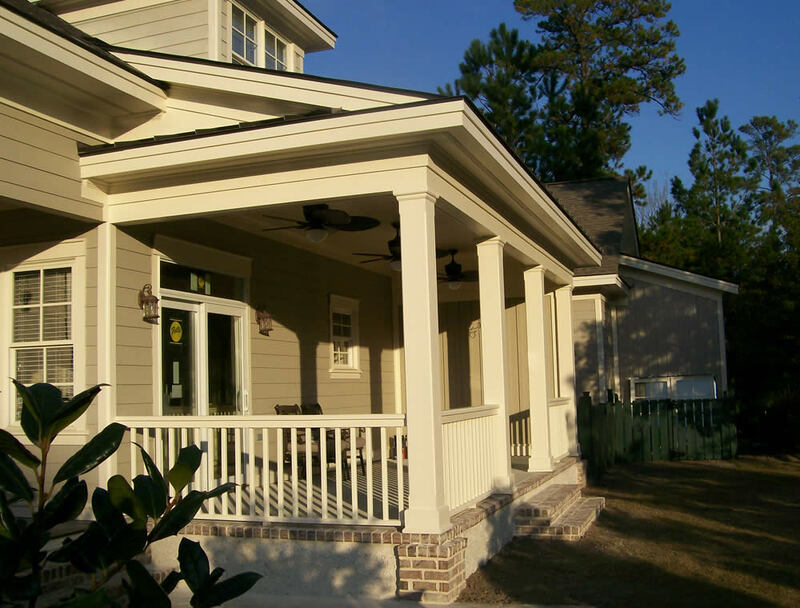 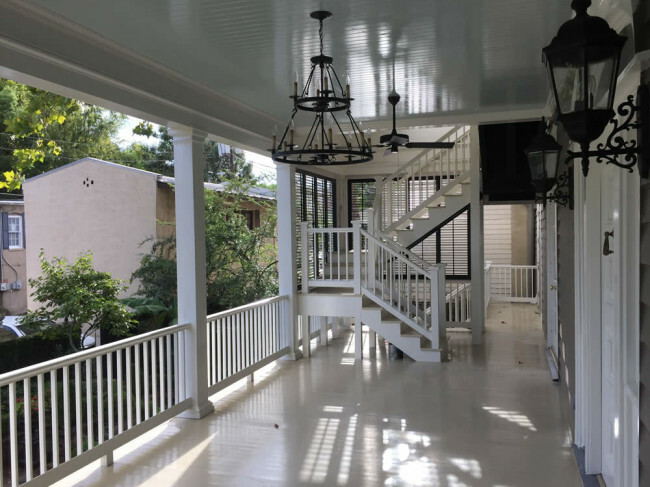 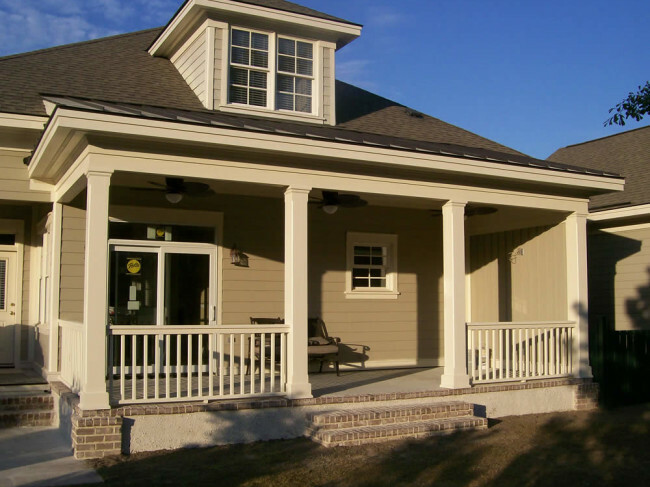 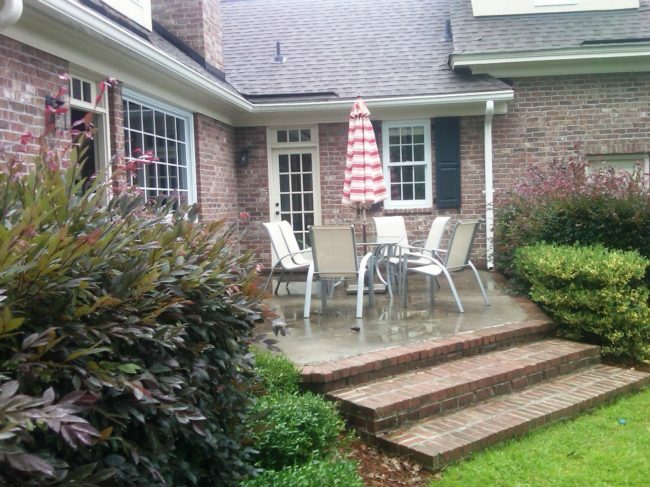 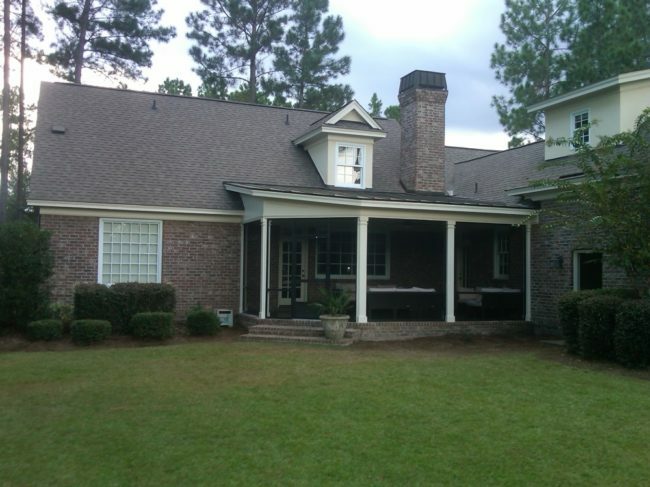 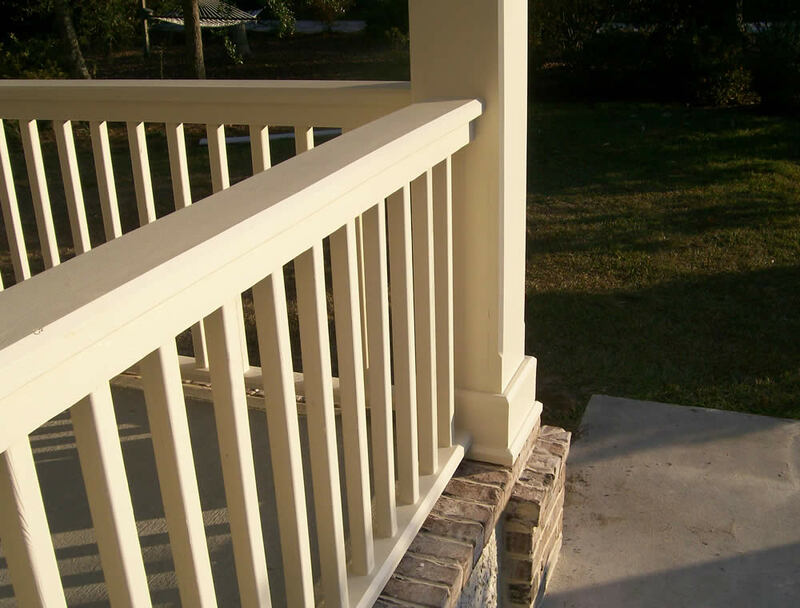 Sip on a glass of sweet tea and enjoy this beautiful low country porch in the gated community, Savannah Quarters. 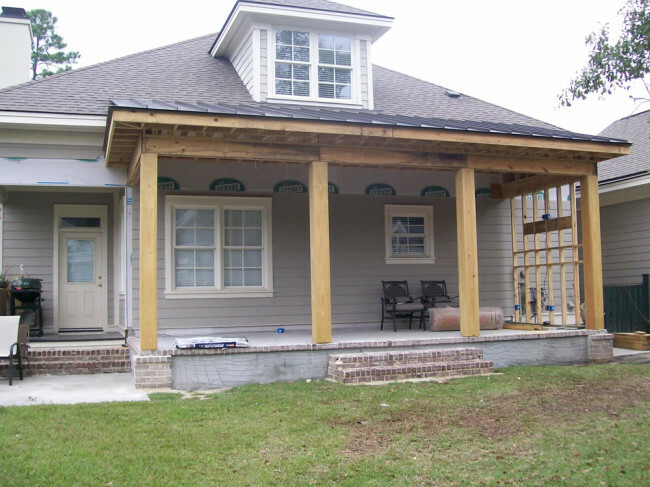 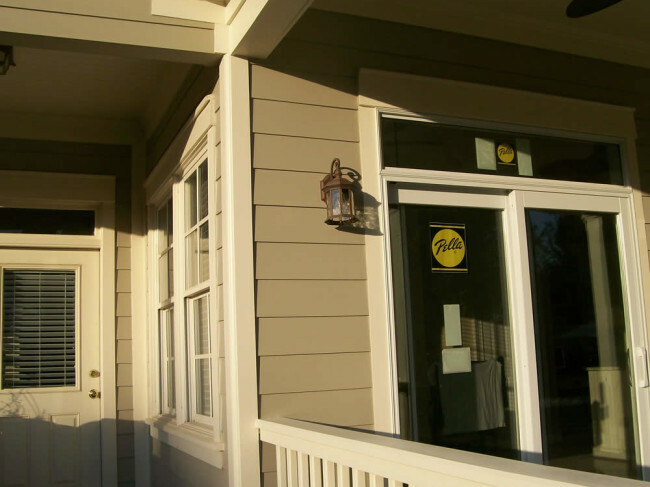 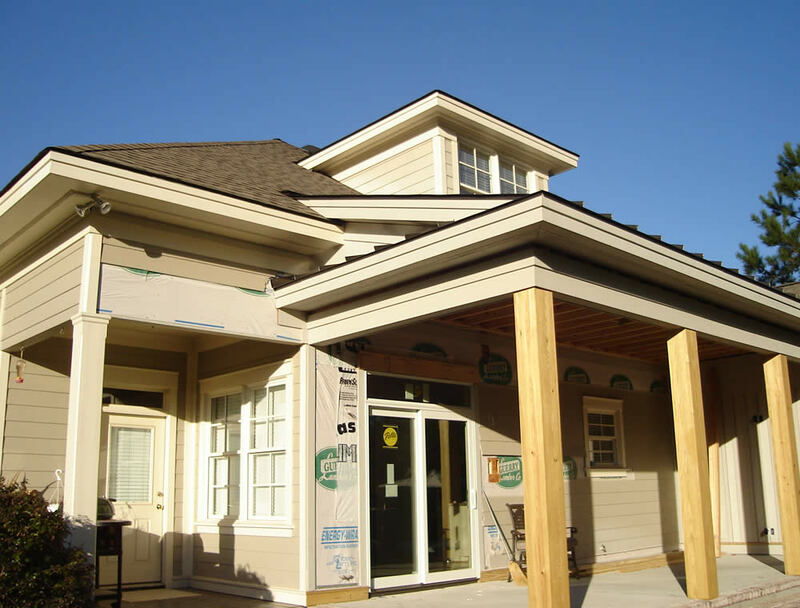 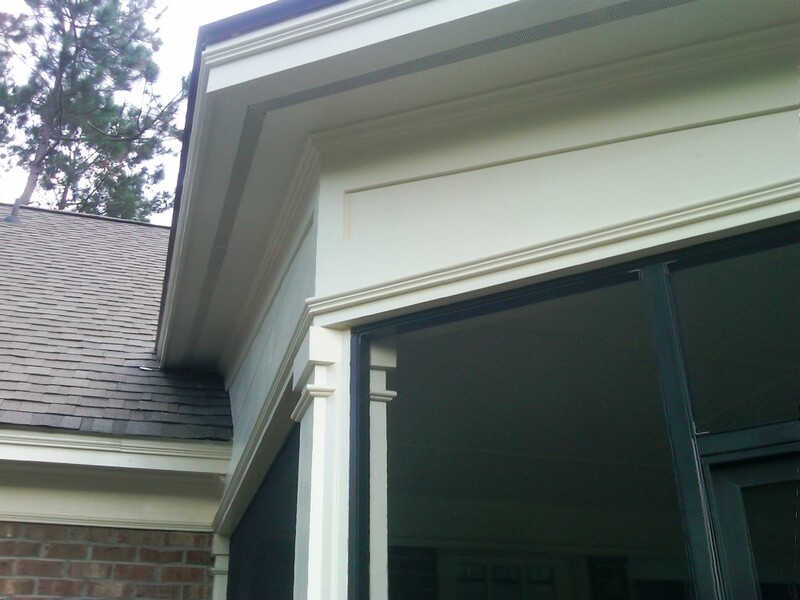 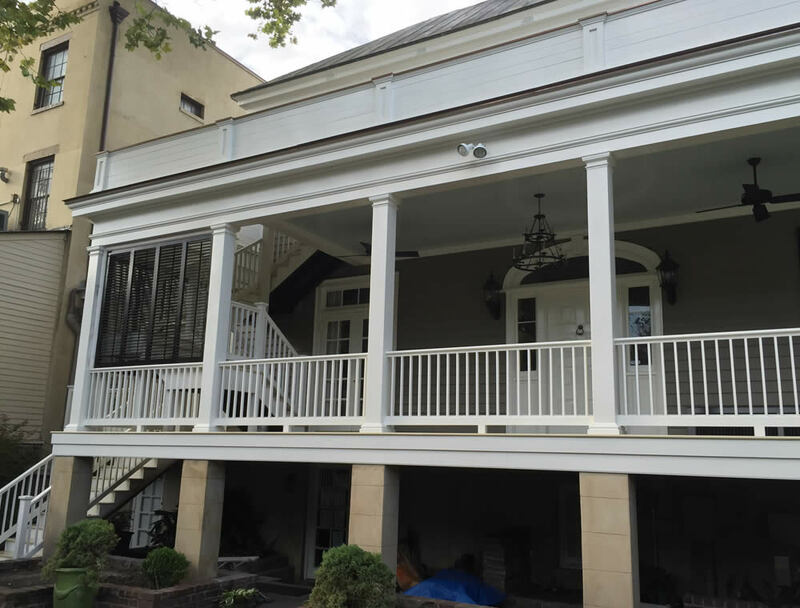 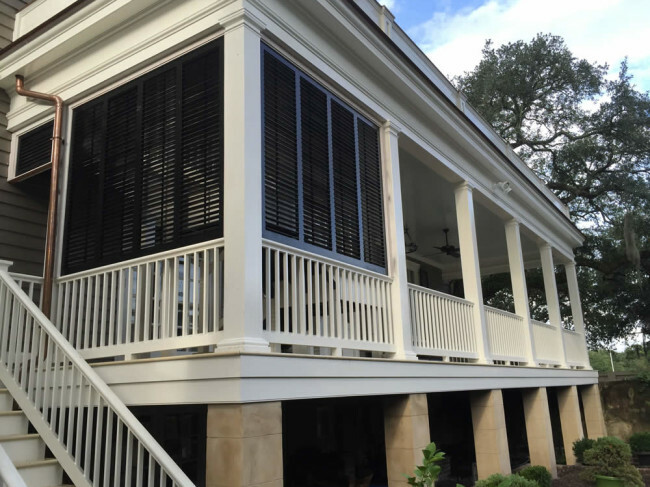 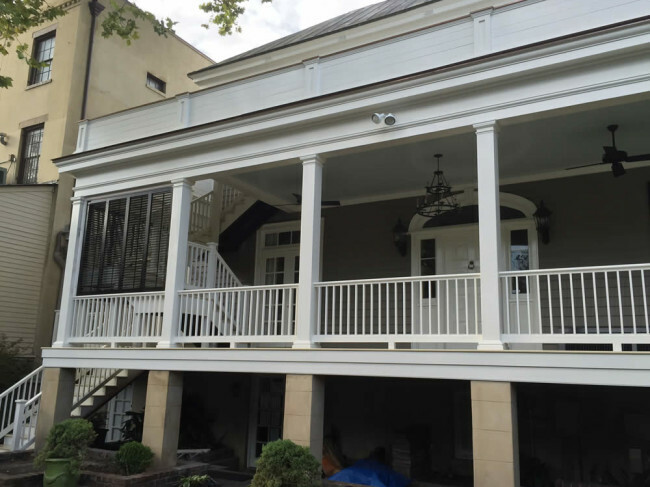 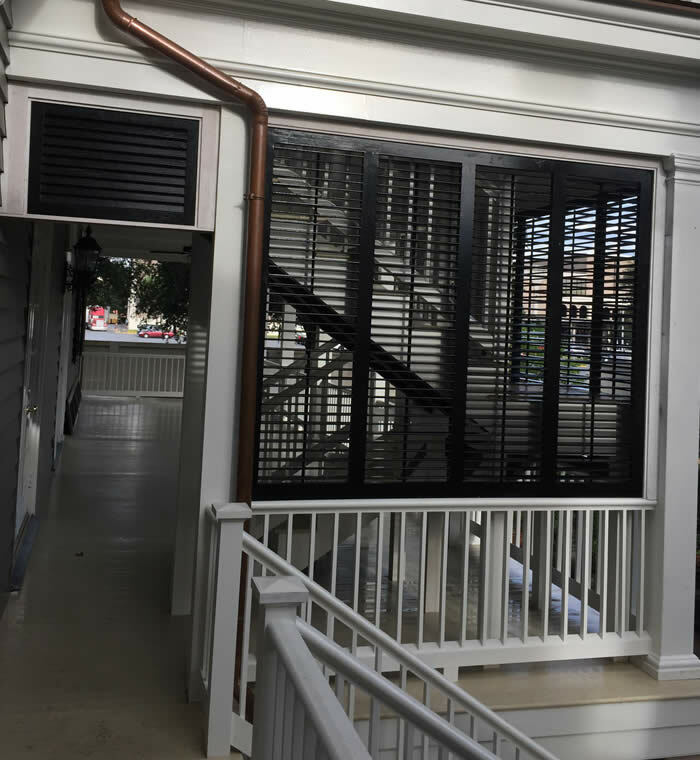 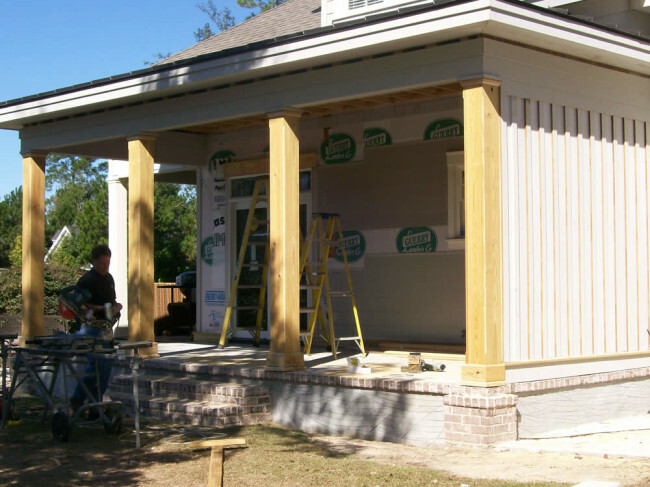 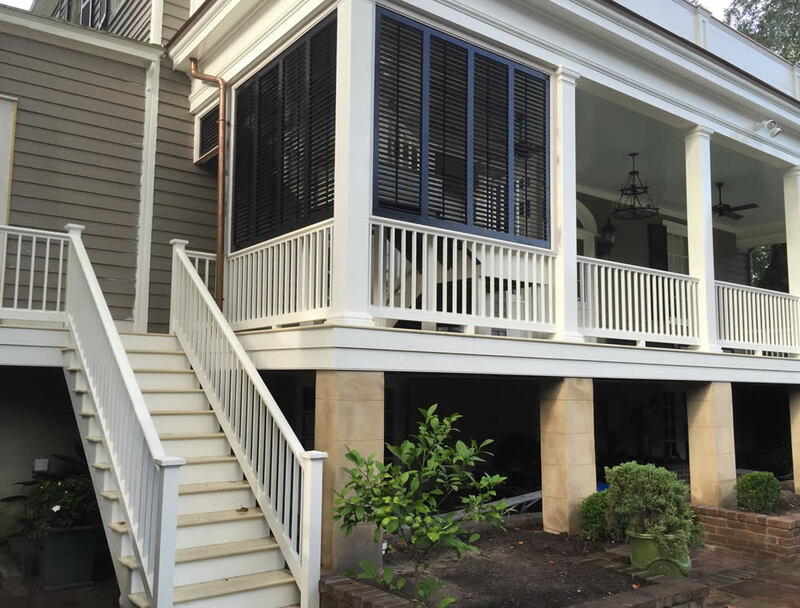 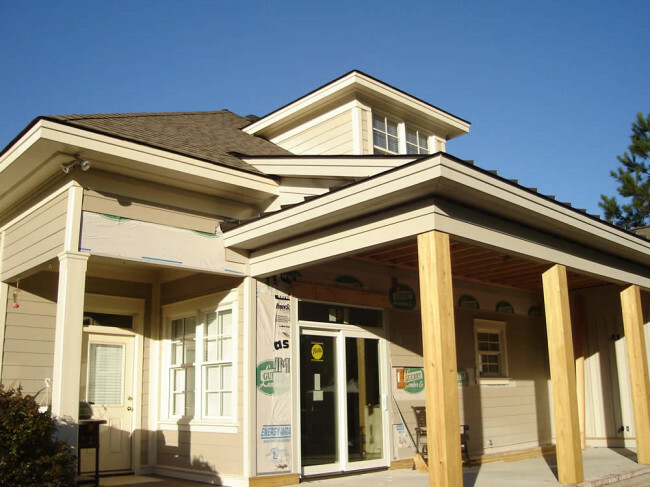 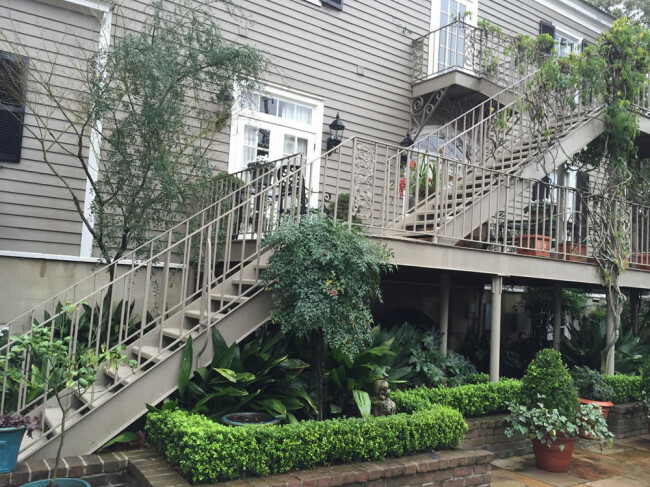 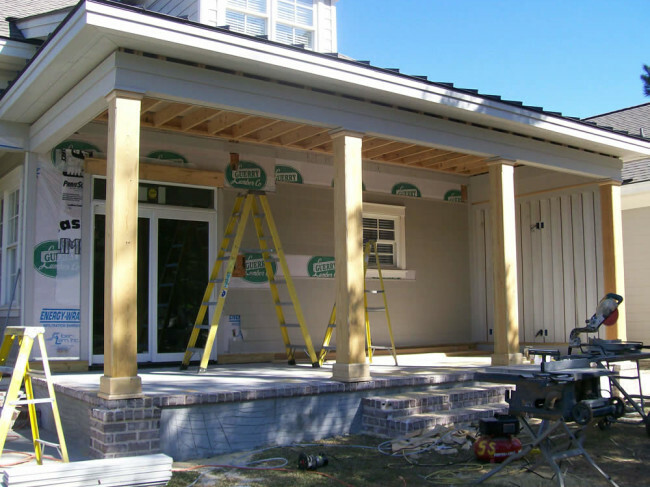 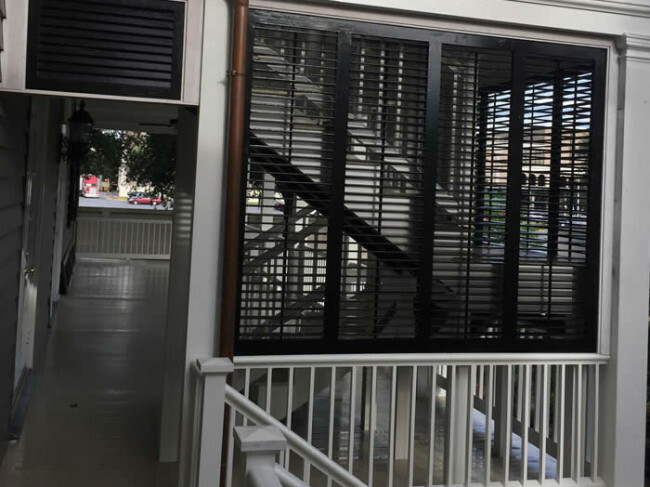 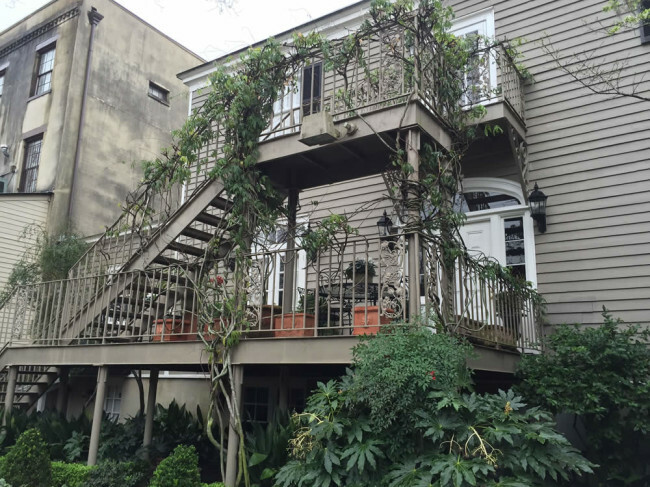 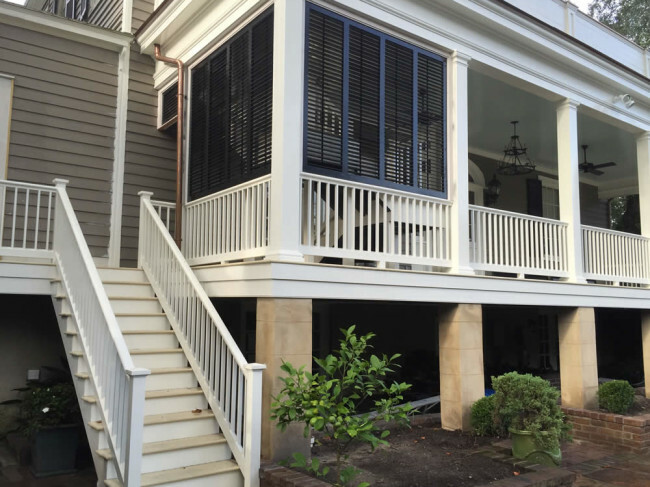 This extraordinary porch addition adds a cozy space to this Historic Downtown Bed & Breakfast. 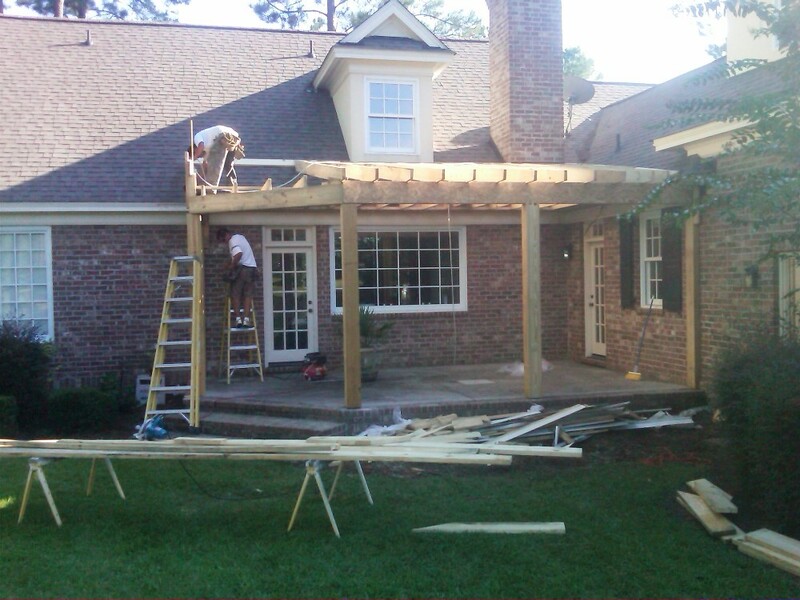 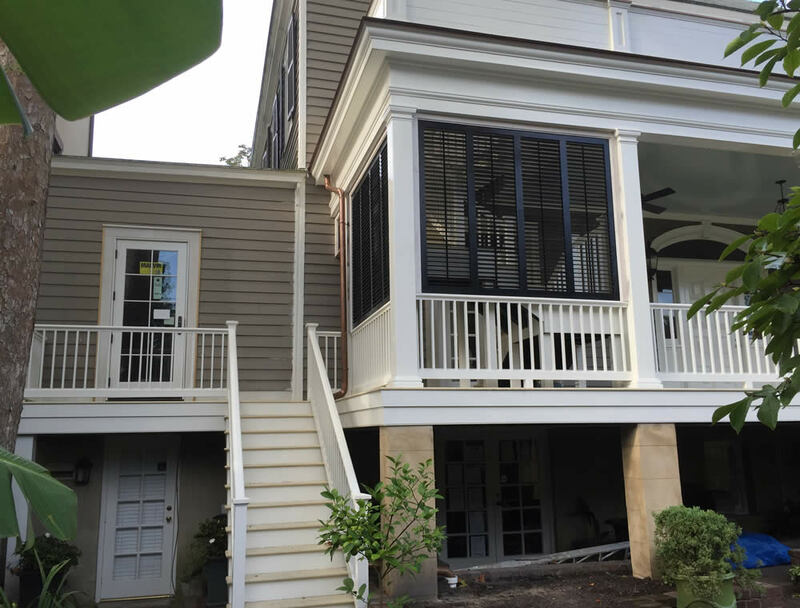 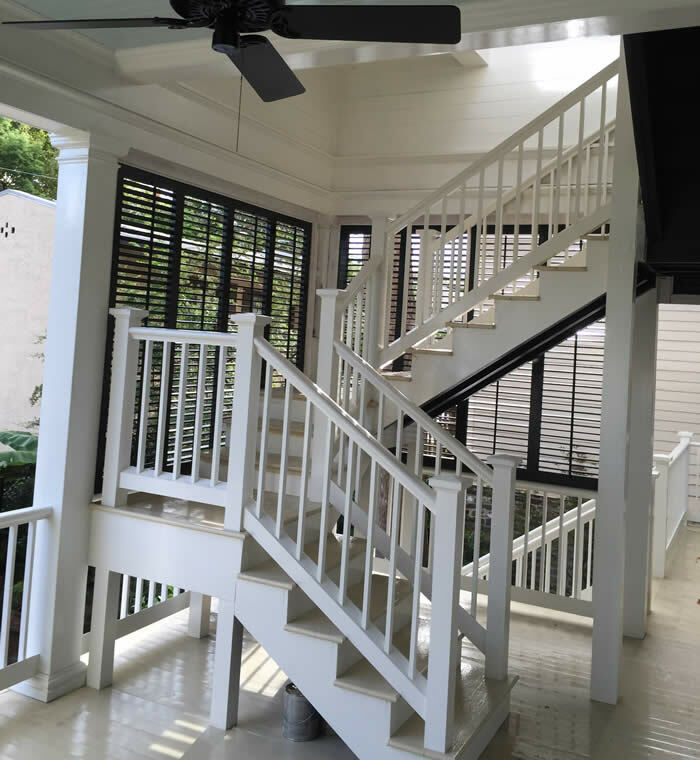 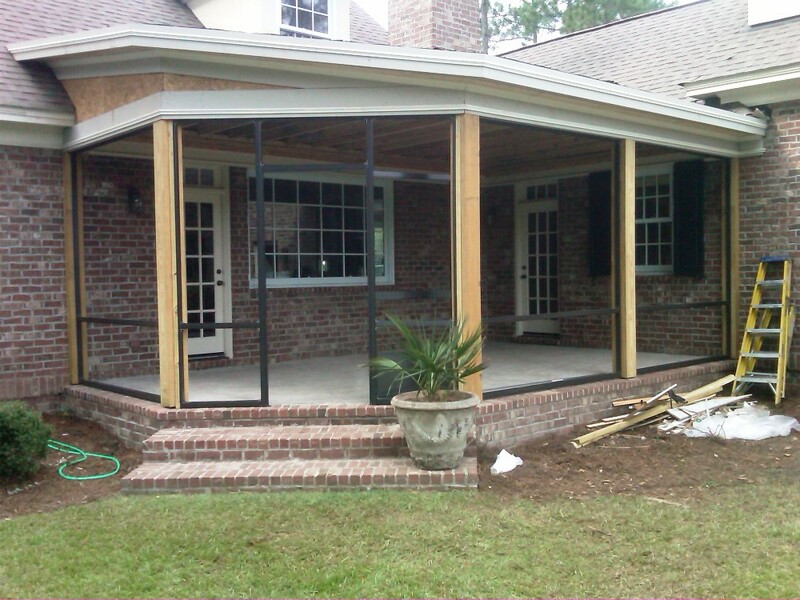 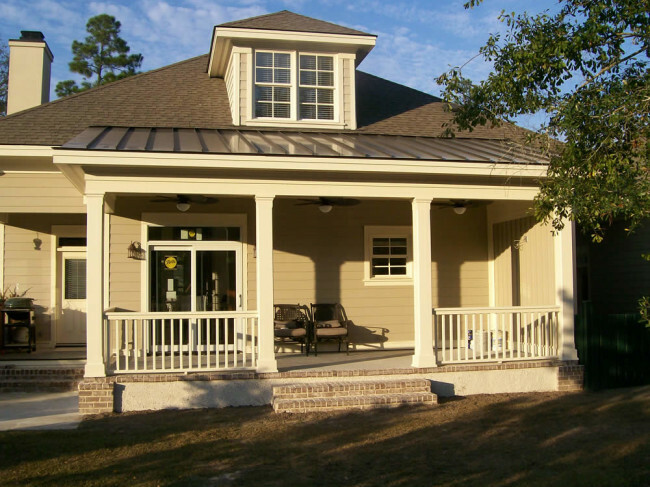 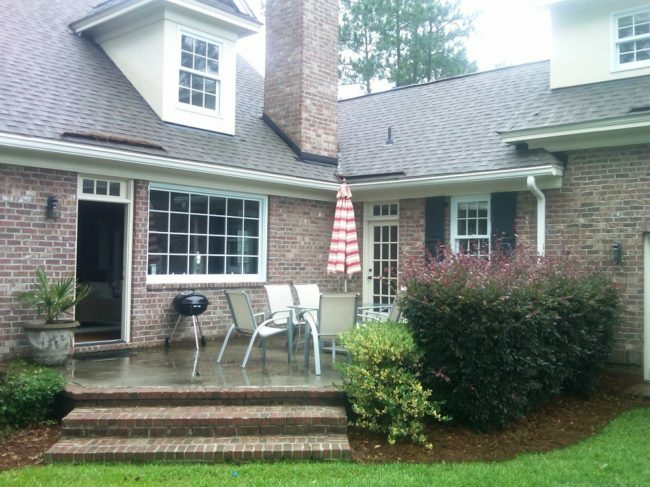 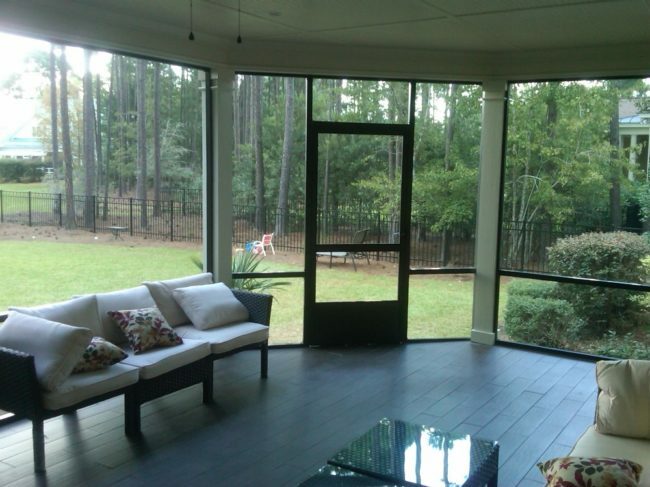 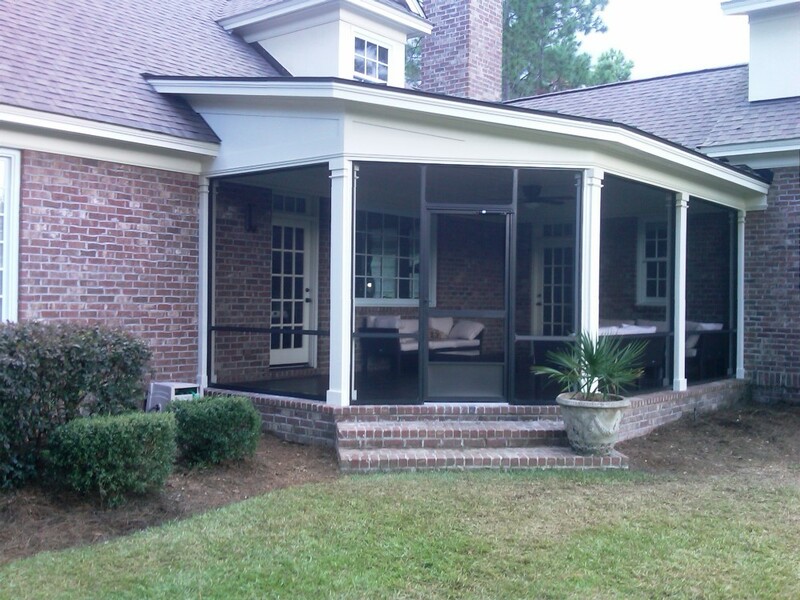 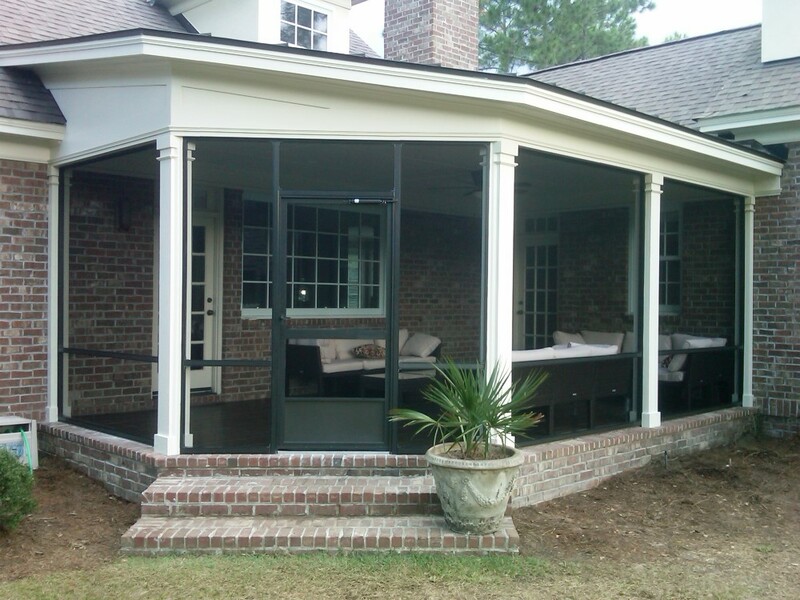 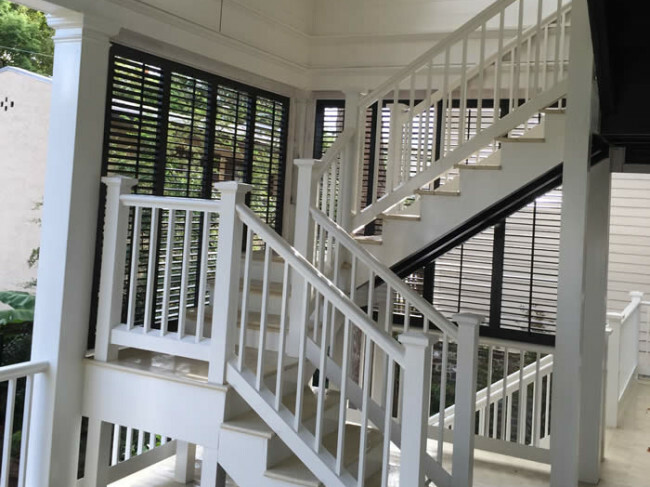 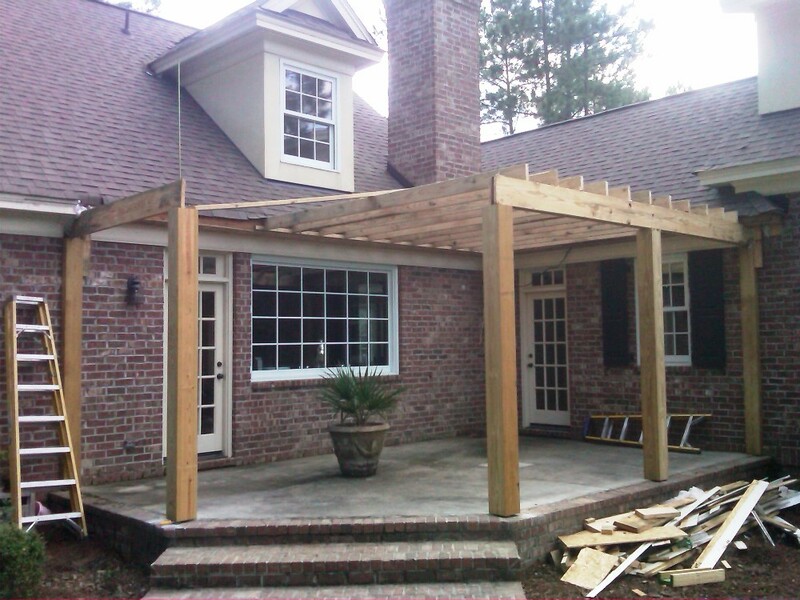 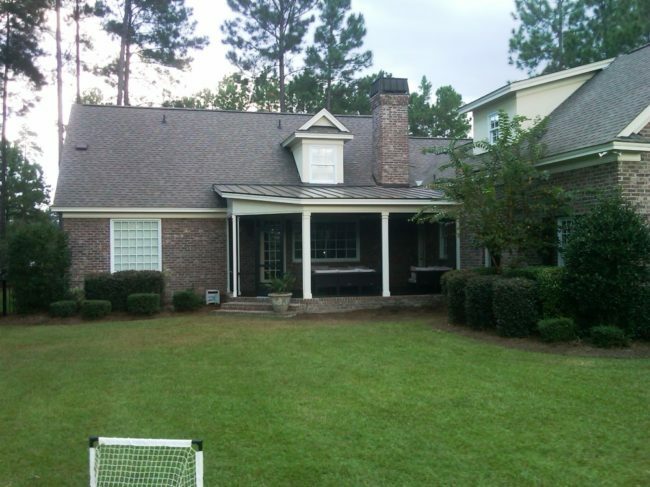 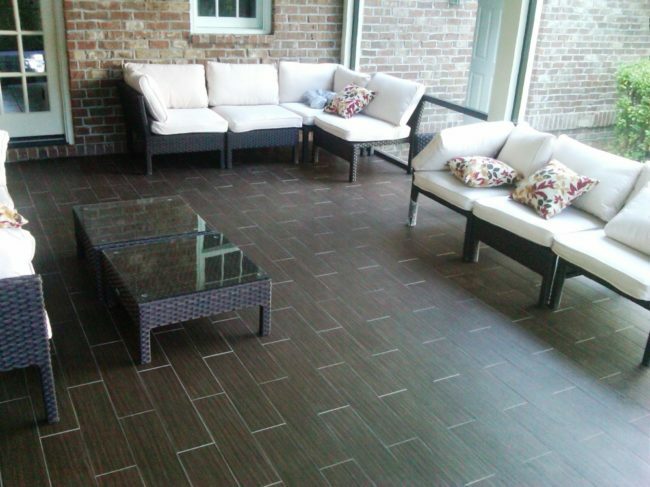 This fabulous screened in porch offers a cozy space to relax outside and enjoy the scenery in beautiful Savannah, GA.